Besides stuffing our face with all the glorious food this festive season, it is also an exciting time for us as we wait with bated breath for the highly anticipated red angpows. From minimalism to flower power to quirky aesthetics, these brands will stop at nothing to produce beautiful designs aimed to vie our attention. 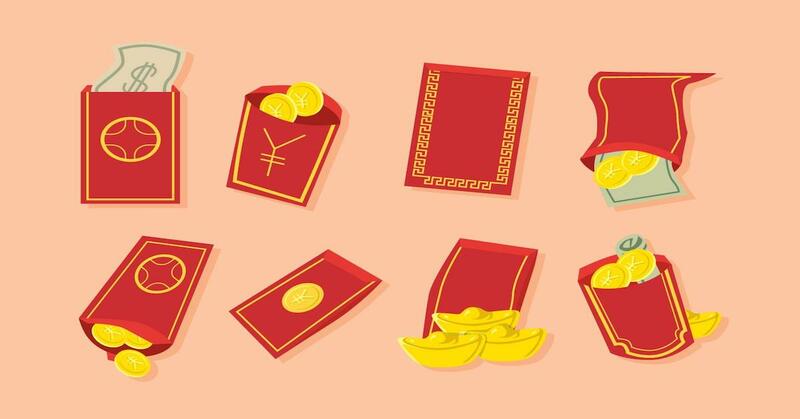 If you’re an avid ang pau collector just like us, then you might want to look out for our list as we show you some of our favorites for this year. So without further ado, let these beautiful collections do the talking! Got any other eye-catching designs that we’ve missed out on? Share with us on our comment box down below!